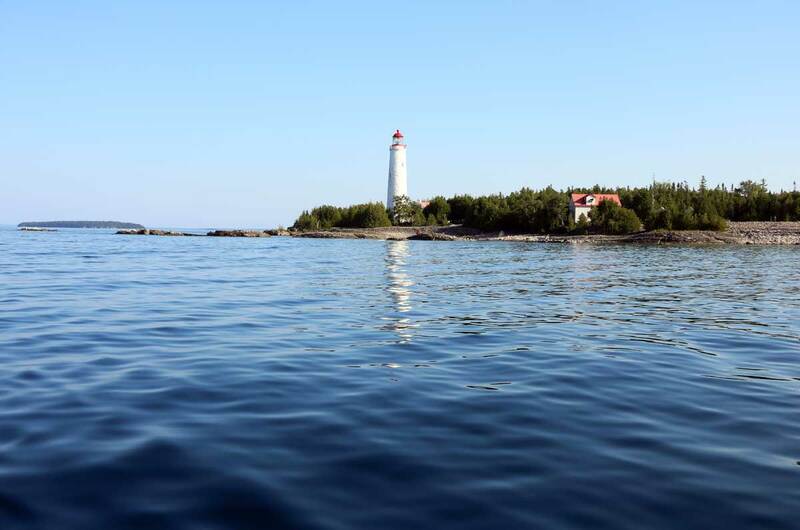 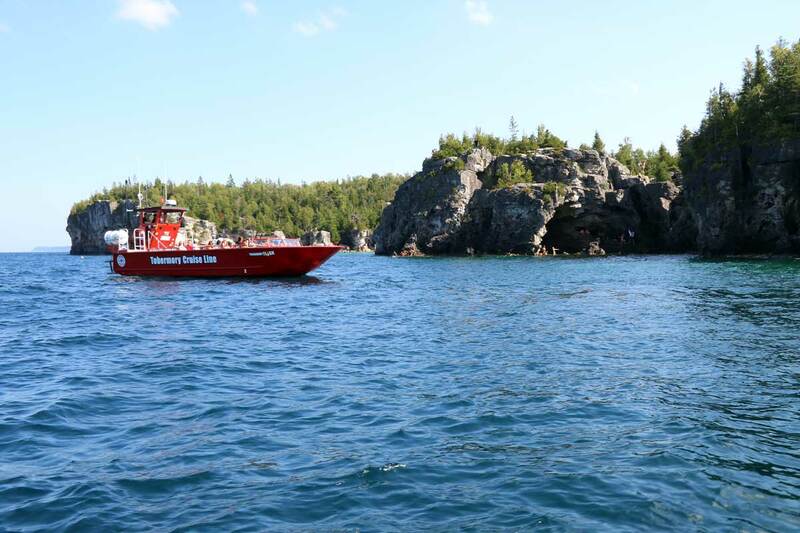 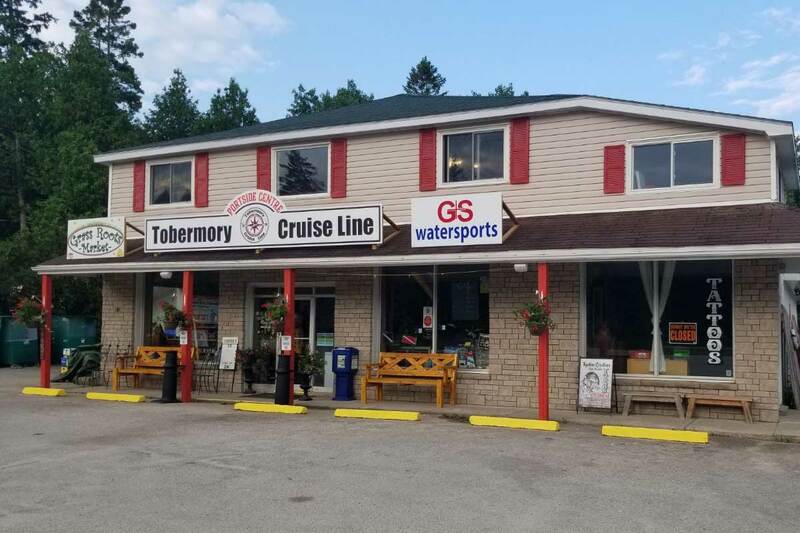 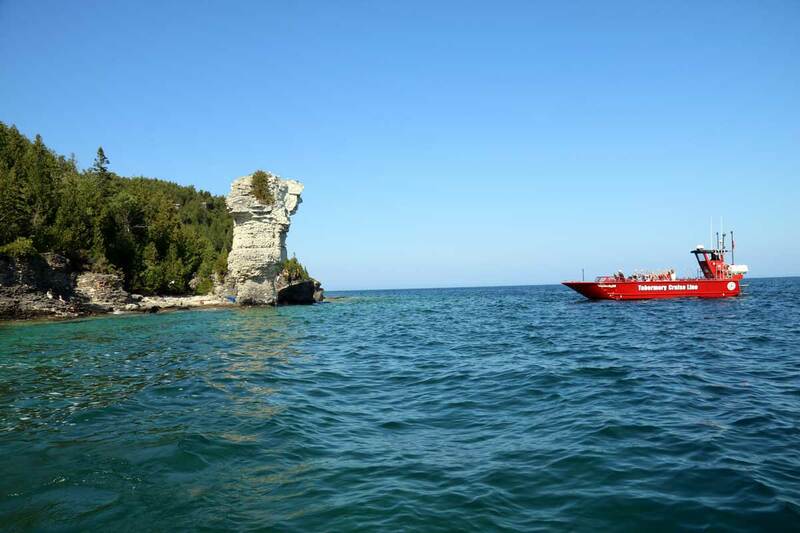 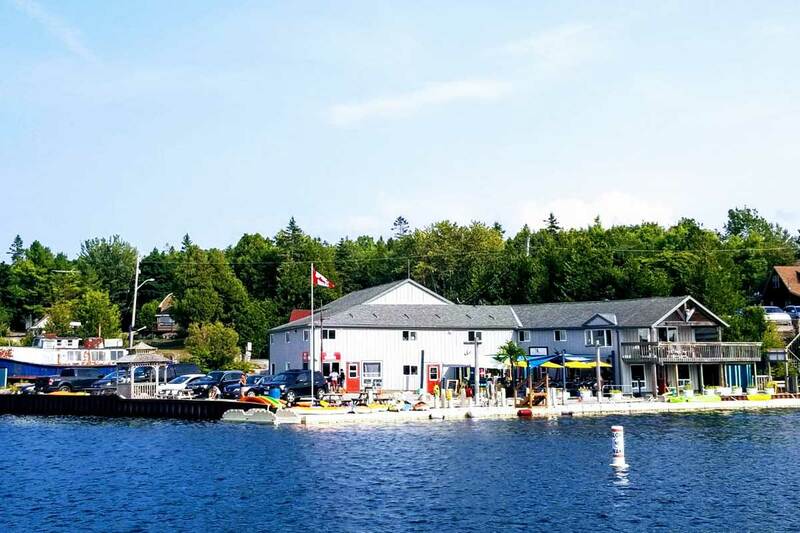 Our Tobermory boat tour features the spectacular sights surrounding Tobermory in Fathom Five National Marine Park, including Flowerpot Island and The Grotto! 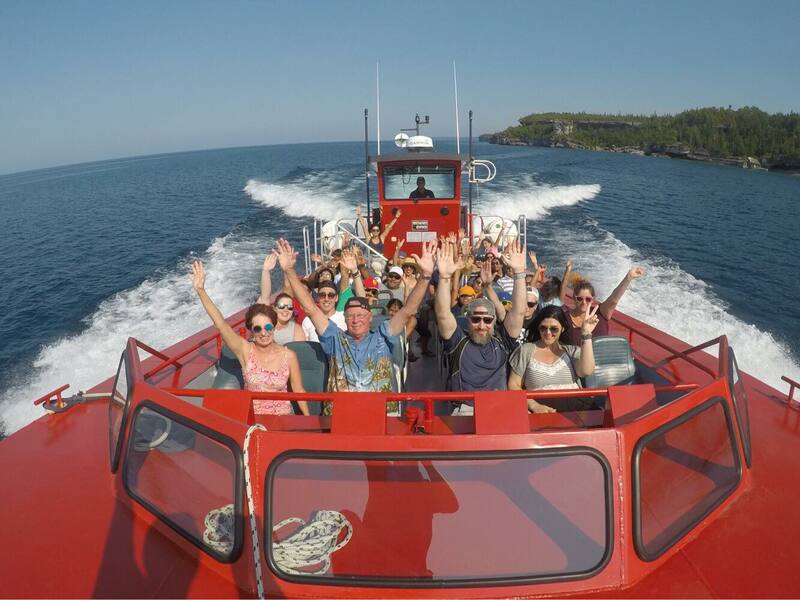 Our FUN RIDE tour will provide you with lots of exciting moments while we travel the waters of Georgian Bay at over 50 KPH! 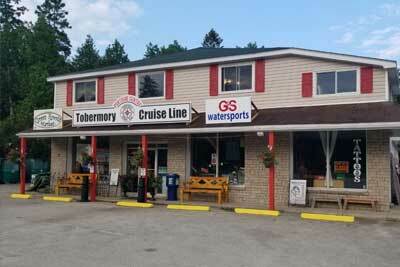 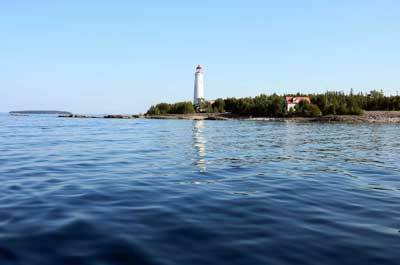 Cruise in our boat "The Tobermory Flash", and experience Tobermory like never before!